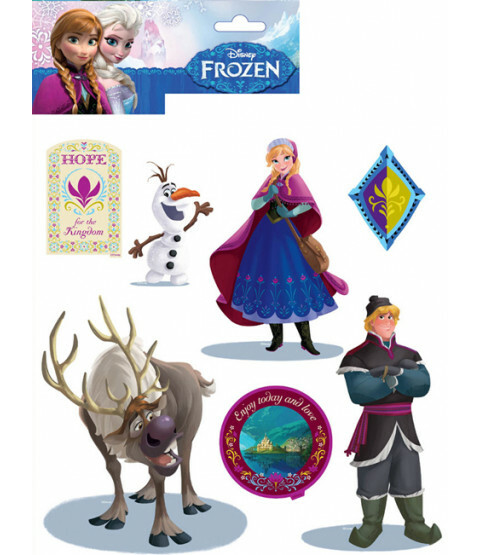 If you're looking for an easy way to brighten up a room these Disney Frozen Wall Stickers are unbeatable! They can easily be applied to most surfaces without the need for messy glue or paste to create an instant feature in any room. 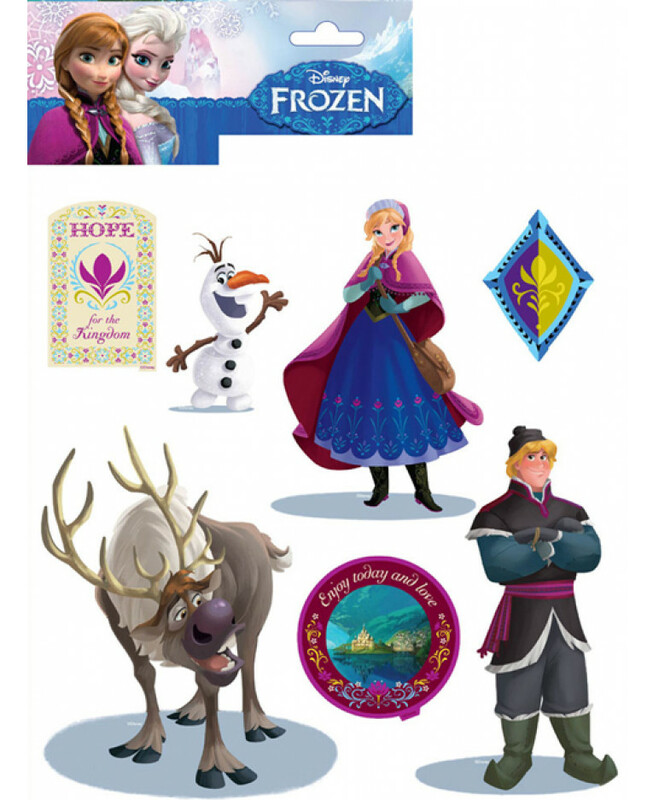 The pack includes 14 self-adhesive stickers that feature Anna, Olaf, Kristoff and Sven.